For our Bridal shoot for the September intake of 2018, we had the opportunity to collaborate with Queensland Brides magazine. 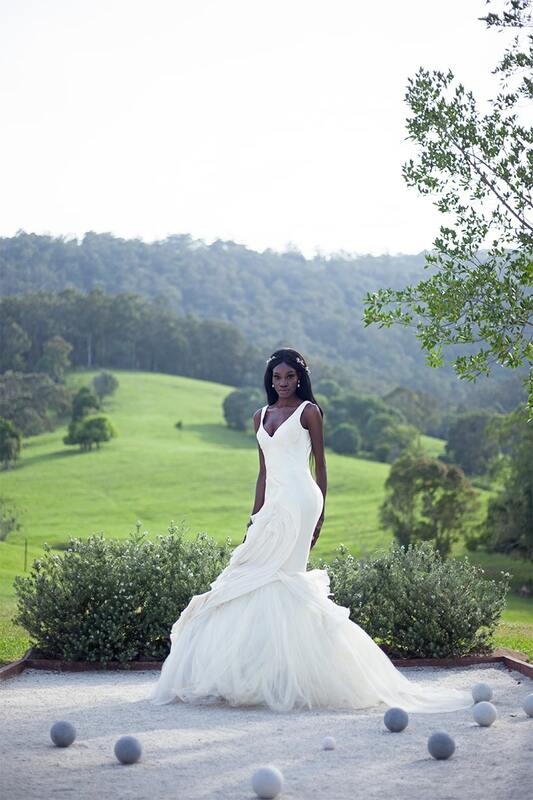 Together we put together a stunning photo editorial spread themed around runaway brides. 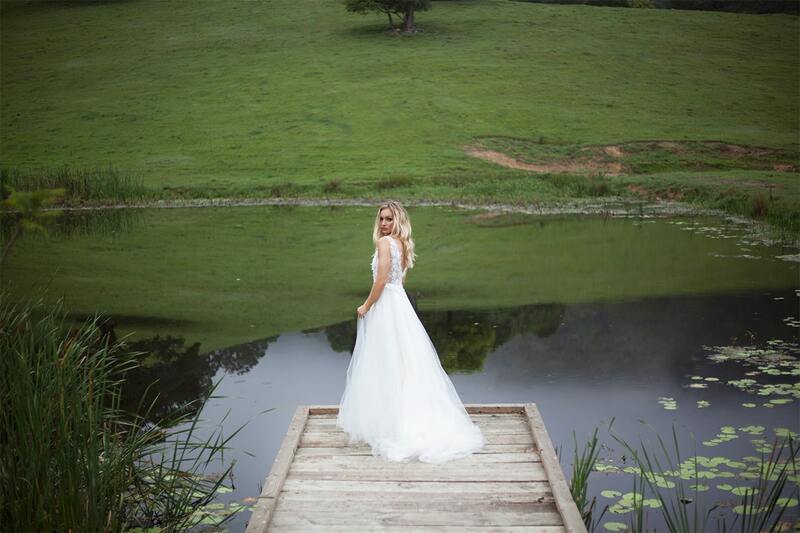 Shot on location at the stunning Cowbell Creek in Austinville, QLD, we captured some incredible content using gowns from some of Queensland’s leading designers! Our students were given the task to create beautiful, effortless makeup looks inspired by our runaway bride theme. The idea of the shoot was the create natural yet strong and sophisticated makeup and hair looks on their models. Many students followed on trend makeup styles including fluffy brows, bold lips and effortless updos. Using models sourced from local talent as well as the Gold Coast modelling agencies – Que Models, and Busy Models, the shots absolutely stunning, with the girls showcasing our students work perfectly for this editorial. 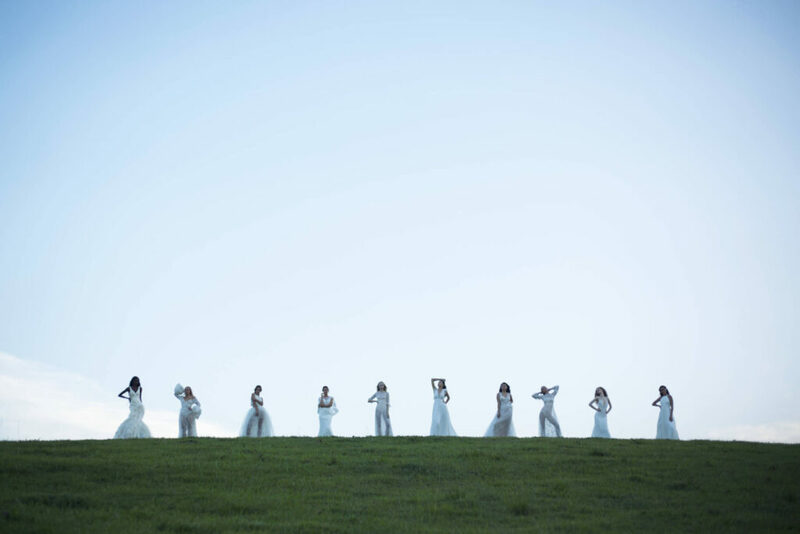 Using various areas across the stunning Cowbell Creek property, we managed to capture a number of magical moments, each with their own story to tell. In each location, models were photographed in different gowns from a number of fabulous designers (all listed below). Beginning makeup for our first model at 3AM, we were on location at first light for some incredible sunrise shots. At this time, we were lucky enough to photograph the model in front of the morning mist over the mountains. Following this, models were shot across the property- with horses, in fields, on hilltops, swings and more. This all came together to create a story, which was enhanced by the fabulous makeup created by the talented Huxley students. The overall editorial was absolutely incredible, and we couldn’t have done it without the incredible team at Queensland Brides, the fabulous designers, Cowbell Creek, our wonderful team, and of course our amazing September 2018 intake of students! The Huxley team has produced many bridal editorials over the years, but nothing quite like this. Our incredible team, directed by Michael Huxley, worked to create a magical story told through fabulous imagery and film. With Ayla Starace taking photos and Robbie Caccaviello on film, the end result was an editorial is one to be remembered. Our incredible students (listed below) worked hard to execute unique, beautiful looks, which is evident from the content produced. The stunning results of this editorial show just how talented and dedicated the students here at the Huxley School of Makeup are.